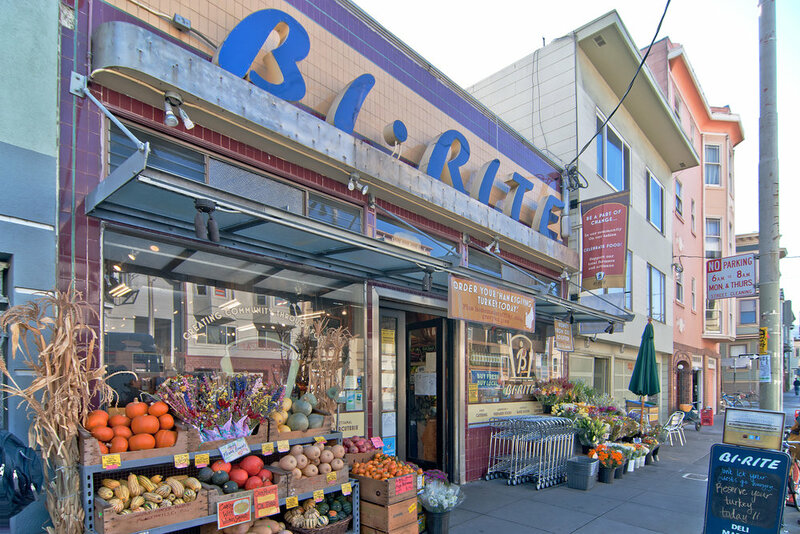 The Mission District has a very rich San Francisco history and today is known for its diverse cultural mix of residents, art galleries, colorful street murals, innovative restaurants, and so much more. One can never fully explore all this inspirational and magical neighborhood has to offer. 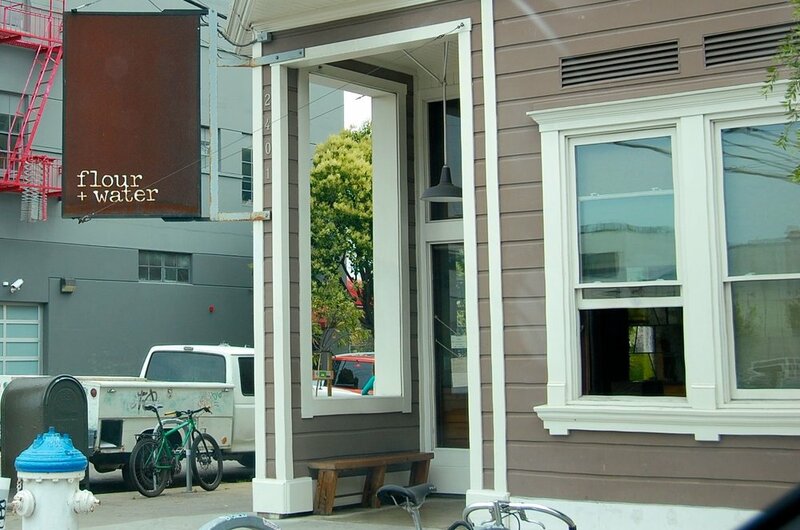 The Mission is the perfect San Francisco neighborhood for the launch of the countries most innovative residential multi-family developments – Sol-Lux Alpha.